Simple to make and easy to eat these Grilled Cutlets has a different taste and texture. I found this recipe in a magazine then tried it and got an out standing taste. Addition of chili garlic sauce and cheese make them full of flavor. I will suggest don’t add all chili garlic sauce at once because it can make them more spicy then you eat so first add 1/4 cup then test it and go for more. Present Grilled Cutlets with evening tea or as side dish with dinner. Chop together mince, ginger garlic paste, green chilies, green coriander and one egg. Combine bread crumbs, remaining eggs, chili garlic sauce, mashed potato, and chopped mince. Then add salt and half cheese. Mix all then make kabab in your required shape. 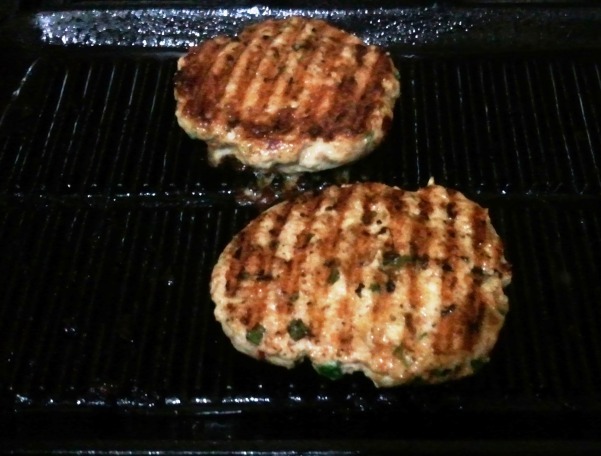 Heat up grill pan for 5-6 minutes, grease it with brush and set cutlets. Grill about 4 minutes from one side or until you get grill marks. Flip the side and grill from the other side. Now sprinkle remaining cheese on top.